Prepare Now!! 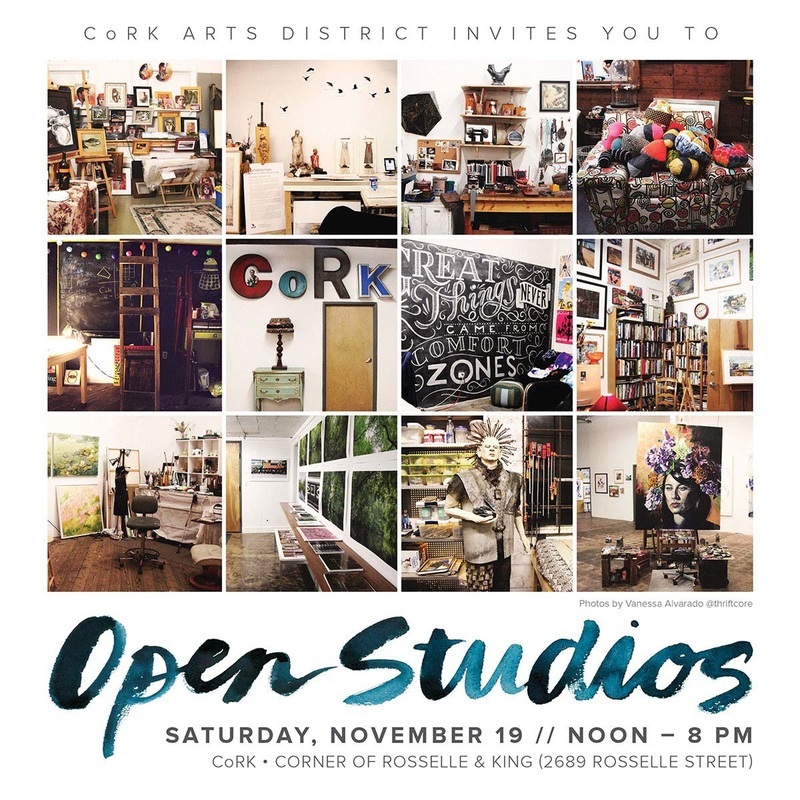 OPEN STUDIO's at CoRK is COMING!! We will continue the Open Studios Tradition on November 19th. This will be an all day event 12 -8pm. Check back for Updates. 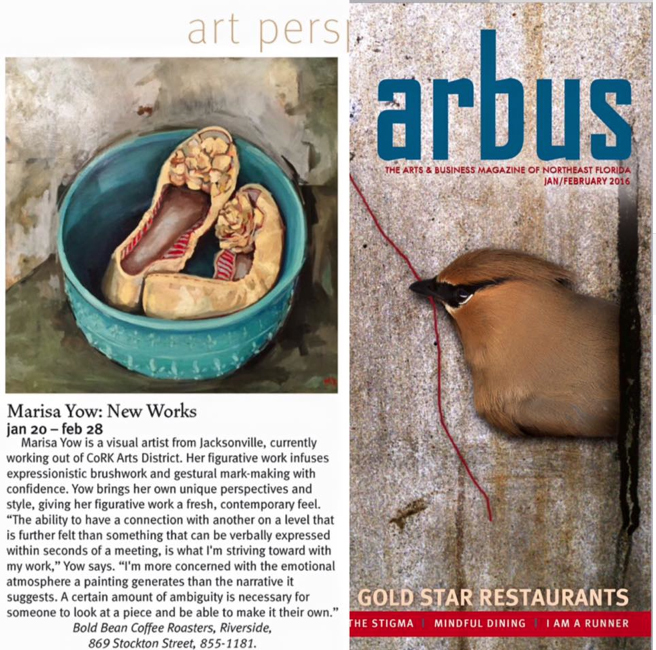 Thanks Arbus for wanting to cover my New Works Show!!!! 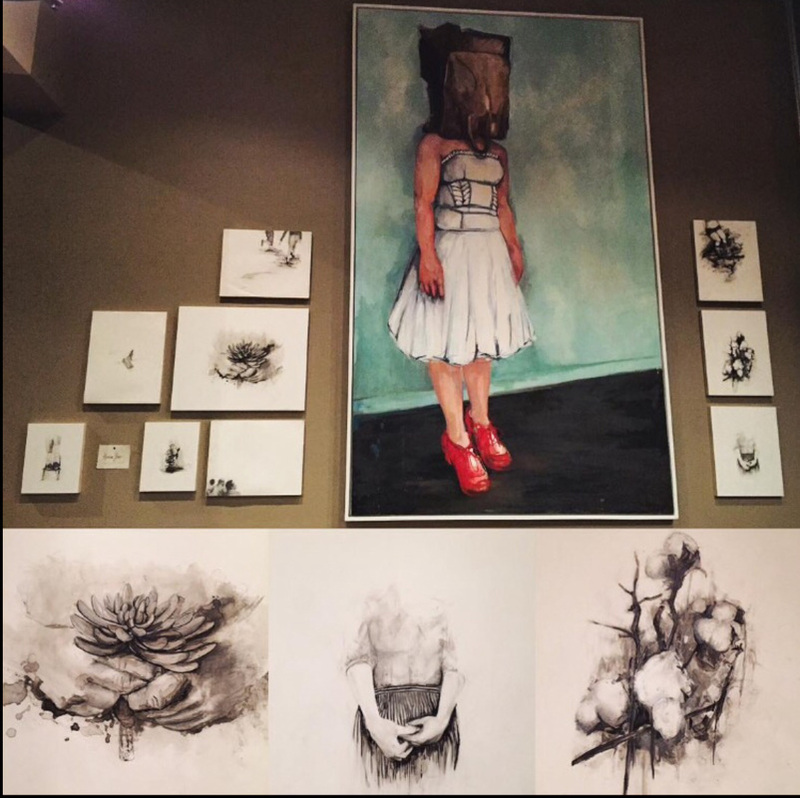 And a very special thank you to my amazingly talented friend Crystal Floyd, for curating and making this happen. Hope you all get to come out the Bold Bean in Riverside Jan 20th- April 4th.